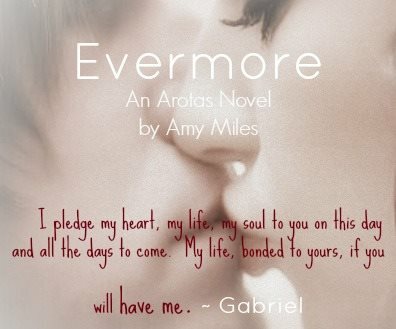 I wanted to let you know that EVERMORE is officially listed on Goodreads. I’m still working on the blurb (HATE WRITING THOSE) and I’m waiting for the photo shoot to be completed but as soon as they are done I will be adding the info. Have you signed up for my newsletter yet? The next few months are going to be insane with publication dates so I want to make sure no one misses out. Here’s the google doc to fill out your info so I can get you added!